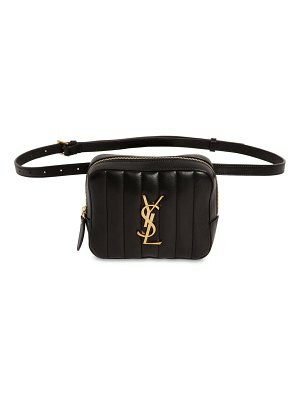 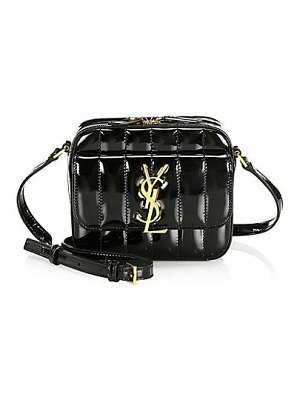 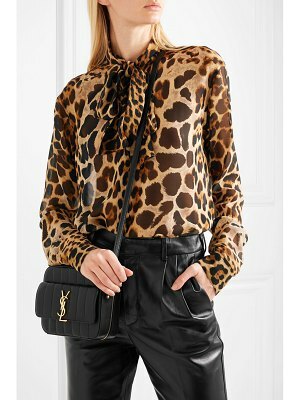 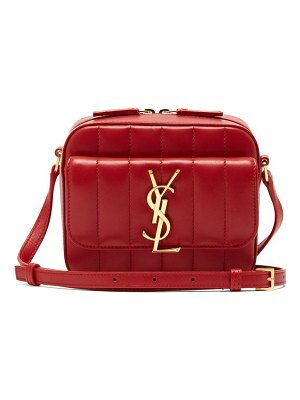 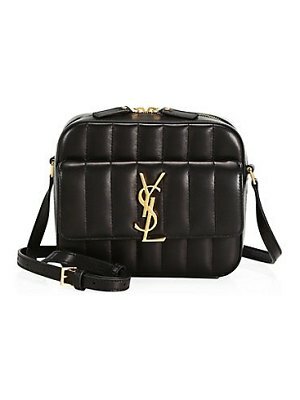 The 'YSL' logo on Saint Laurent's 'Vicky' camera bag debuted in 1961 and has adorned so many of the label's accessories and ready-to-wear since. 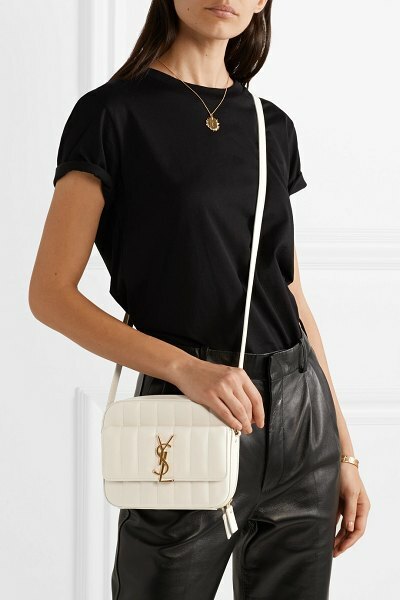 Crafted in Italy from quilted leather, this piece opens to a compact interior that's perfectly sized to fit a phone, cardholder and keys. 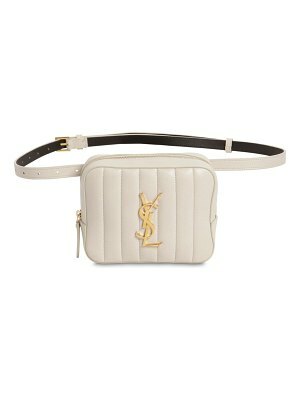 Carry it over your shoulder or style it cross-body, stowing tickets or travel passes in the convenient flap front pocket.